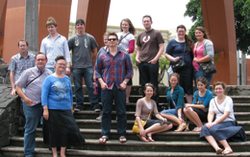 ​Missions Connection is our missions tour for students and adults age 18 or older. It is an opportunity to experience the culture, faith, and scenery of another country quite different from our own. It is a challenge to share your abilities and blessings with others who are less fortunate. It is an environment where you can reach deep within and find a true calling and purpose for your life. It is our desire to share our strength of youth to assist a missionary on foreign soil in any way they need assistance. It may involve painting a church house, cleaning underbrush for a church meeting, singing and worshiping in a different language environment, and praying for people you don’t know. It will give you a greater appreciation for the blessings you enjoy at home and a broadened worldview. Through a variety of fund raising efforts, iGNiTE! 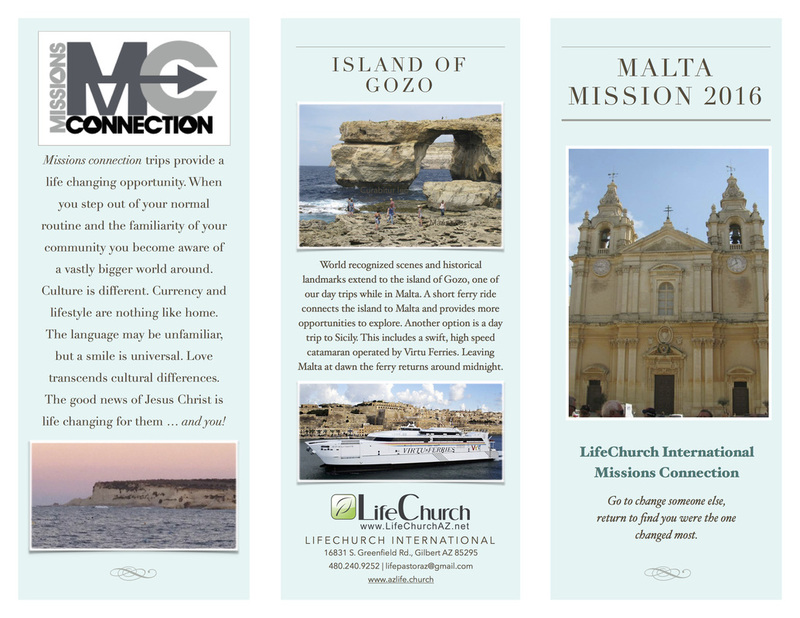 -Student Ministries and Project Charity have assisted several youth in their desire to participate in Missions Connection. You can help by sponsoring a student or by making a contribution to the service projects needed in the country of our tour. Prayer is a powerful ally. 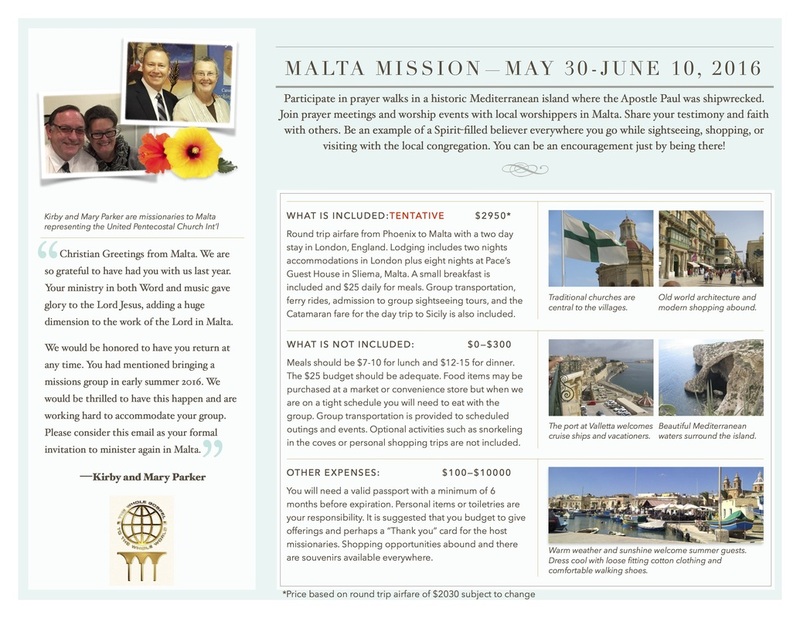 Please commit to pray for our team as they seek direction for our next Missions Connection. Join us in our next missions effort. Make a contribution to the cause! ​To donate online click HERE!